Videos: Be prepared for an Earthquake! 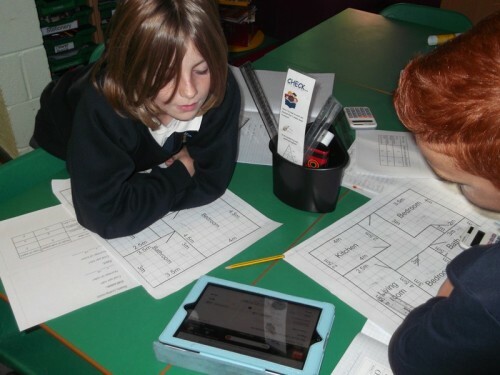 Here are Year 5’s instruction videos informing you of what to do during an earthquake. They have put in order and fully explained each step to make sure you stay safe in the event of an earthquake. This seems unlikely, you may say, but many of us go on holiday to areas which are affected by earthquakes. Birmingham also experienced an earthquake in 2008 so being prepared is useful. 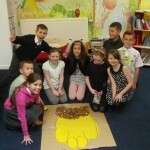 Yesterday Kestrels class finished their Earthquake home building project. They used iPads and DIY stores to cost up the decorating costs for their homes. 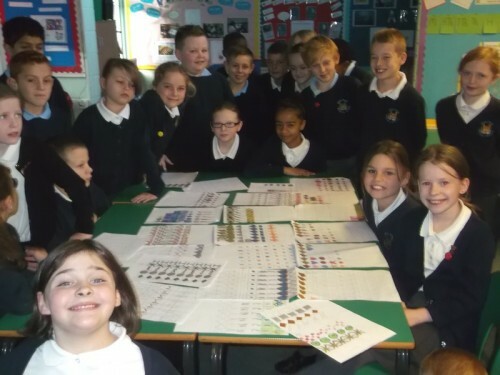 They used real prices and designs and worked very well together to come to decisions about prices and designs. They will now create one room from their home using a cardboard box. 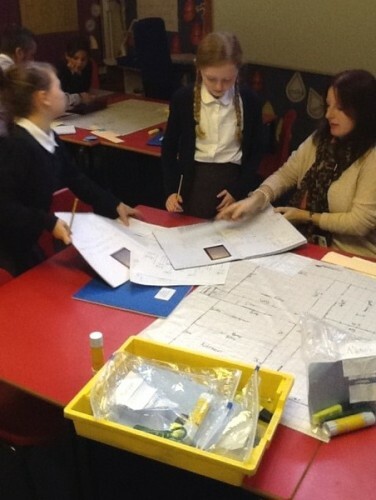 Miss Birmingham can’t wait to see their finished designs. 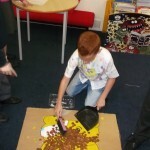 Y5 have been continuing with their earthquake project. 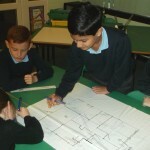 They have now not only designed the layout of the houses (to replace those demolished after an earthquake), but are moving on the deciding what materials they will need to decorate the house inside. 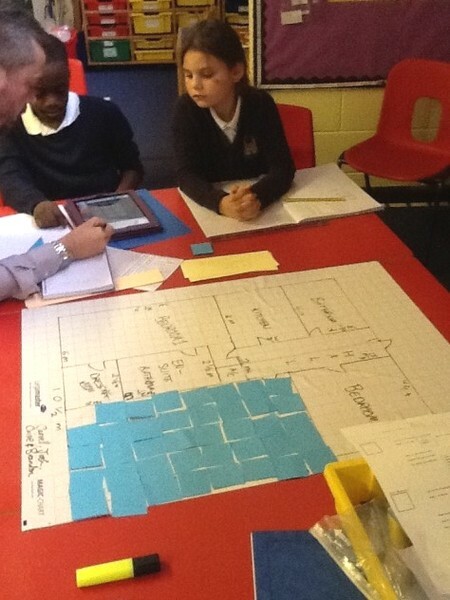 Today they had to make choices about the flooring. Should they use carpet? 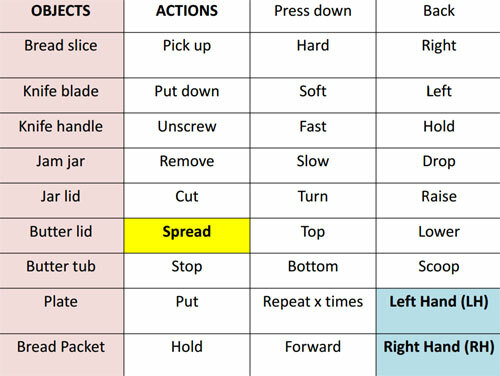 Where would laminate or vinyl be best? 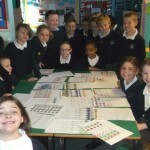 As a result his group decided to go with carpet which was £9.99 a sq metre. 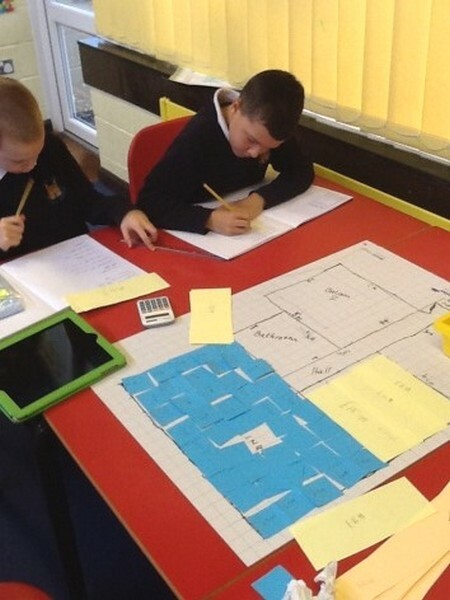 They groups then went on to decide how much was needed, by laying out model strips of laminate, carpet or vinyl and then using a calculator to multiply the cost per unit, by the amount needed. 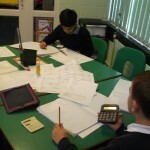 Year 5 are really getting involved with Maths Week. 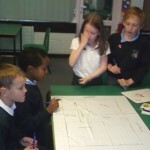 Year 5 are costing and planning the rebuilding of houses after an imaginary earthquake hit Birmingham. So far we have produced housing plans for a bungalow. We have planned and created wallpaper and this afternoon we will be pricing up the cost of the foundations. Stay tuned for our earthquake drill video! 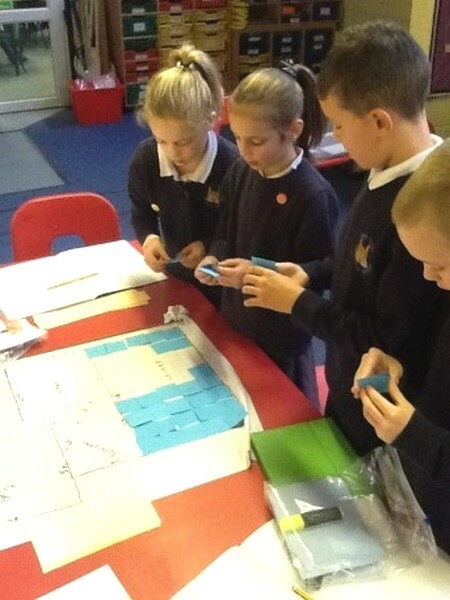 In Computing with Mr Baddhan today, Year 5 Kestrels spent the afternoon learning about algorithms and debugging. 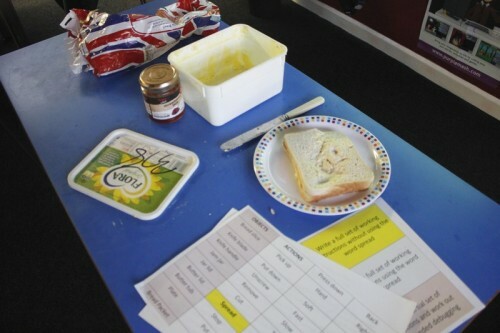 The children were asked to write instructions to make the sandwich-bot (Mr Baddhan), make a jam sandwich but only using key words (below). 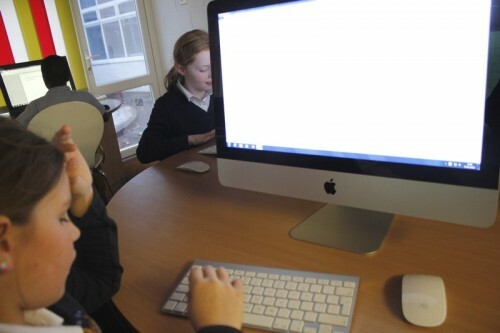 If the bot was unable to understand the command, Mr Baddhan would say “error” so children were asked to debug and fix the code or instructions. 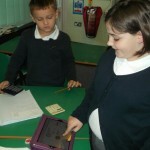 The children then took it in turns to become a bot using another child’s instructions. The afternoon was full of laughter, fun and learning. “This week we were writing Anansi stories. 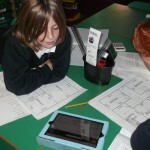 When we finished writing the stories we had to go though and check them for our final writing of them.” – Josh – Year 5. 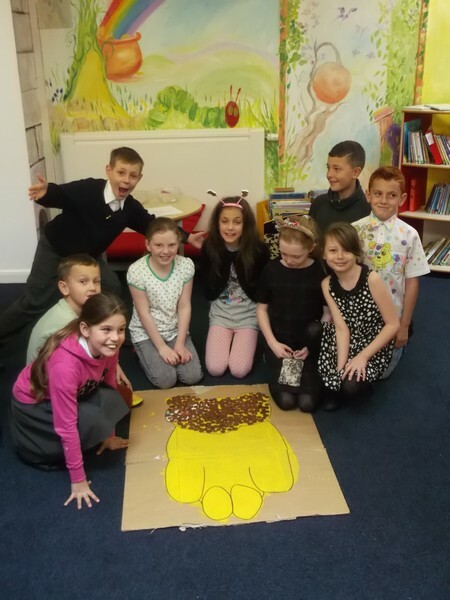 We have really enjoyed looking at Anansi stories because they are so different from other stories we have read. What a great day seeing Year 5 Kestrels dressed in their spots. It’s fantastic to see such an effort being made. Some people wore spotty clothes, some made their clothes spotty. Miss Birmingham went for spotty socks! 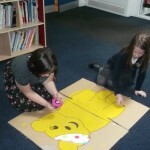 Thank you to every child that donated and to those who bought extra change to put on Pudsey. 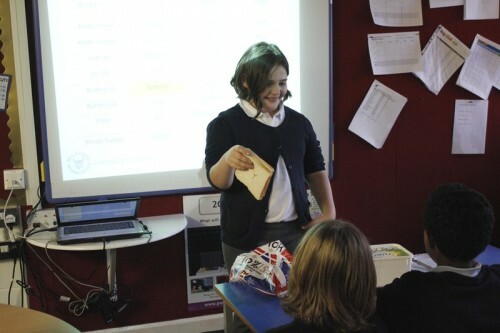 Miss Birmingham and Kestrels looks forward to finding out how much we raised.